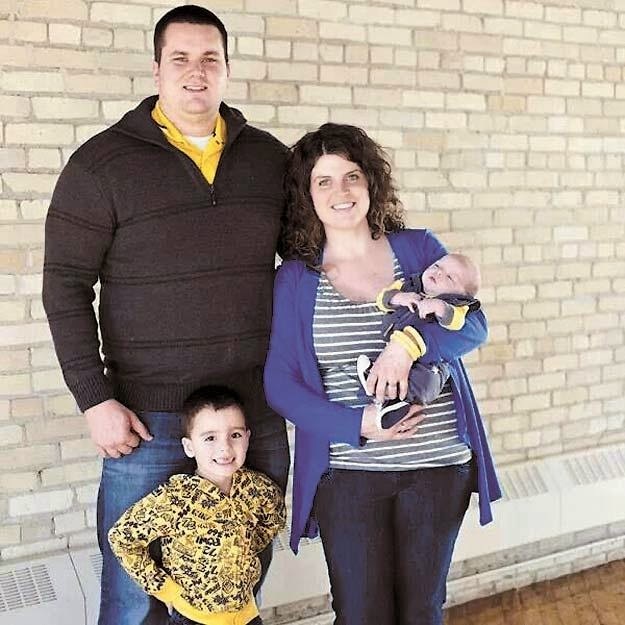 WEST FARGO – When Nate Safe left the football field after his last college game for the North Dakota State University Bison in 2007, he thought he was done with athletics. Though the former left-tackle offensive lineman calls the experience “phenomenal,” it was simply time to move on. Safe married his bride, Alice, and embarked upon what seemed like a mature, sensible path as a financial planner. Alice suggested he join a men’s Bible study. Safe was open to it, but reluctant. The gathering began at 6:15 a.m., and he’d never really experienced fellowship with other guys before. But within a short amount of time, Safe knew he’d found a second home. As God’s love penetrated Safe’s life, he began seeing everything anew, including his career. After sharing with friends his dissatisfaction in that area, Safe was led, that very day, to what seemed like a divinely timed interview for a regional position with the Fellowship of Christian Athletes. 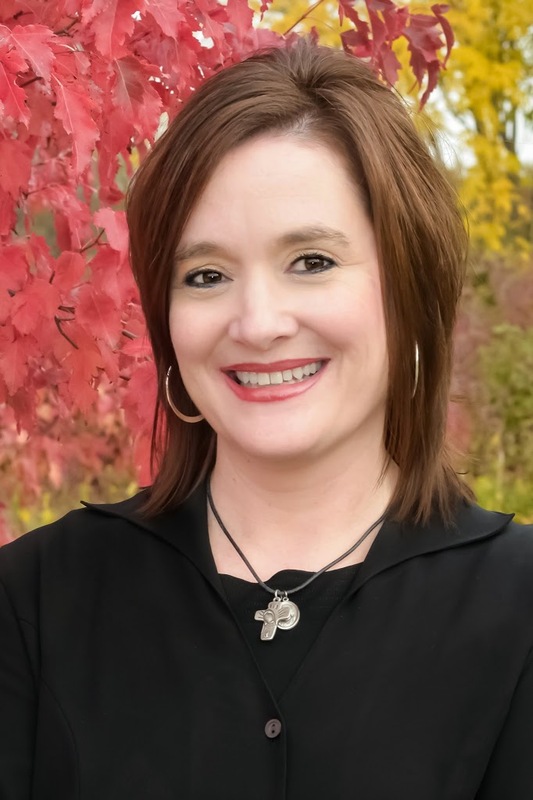 The board deemed him a fit, and Safe became southeast area representative for the organization, which focuses on three youth-oriented areas of ministry – coaching, campus, camps and community. Living within a culture that is becoming increasingly polarized, sports remains one of the few equalizers, he says, with the potential to break down barriers of race, economy and gender, and bring all people together for a common goal. Not long after he took up his new post in 2011, Safe ran into Cody Kittelson, an old football buddy from NDSU, who asked if he’d be interested in working part time as part of his coaching staff at Kindred (N.D.) High School. Safe was intrigued, and by evening, had made a decision. At Safe’s encouragement, Klose joined Kindred’s newly forming FCA “huddle” – basically a way for students to come together to share their love of Christ and encourage each other in their spiritual walk both on and off the field. Safe says along with helping the students, FCA also works with coaches to empower them to be leaders who employ spiritual principles to better help students develop their whole selves. Along with his good rapport with young people, she adds, Safe happens to be very skilled and knowledgeable in athletics. Alice says her husband is like a big teddy bear, easy to “relax with, be friends and just goof off with. Safe says he’s grateful to have stumbled back upon the thing in life that makes him tick – helping kids be their best selves through developing and deepening their relationship with Christ, through the love of athletics.